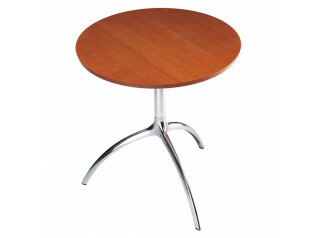 Lem 90 Tables, fitted with a height adjustment mechanism, is both coffee and cafe table. 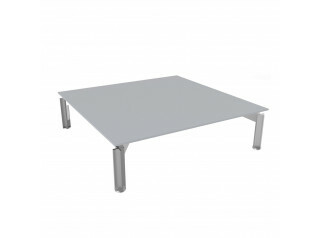 Initially designed in 1985, but redesigned in 2012, the Lem 90 Tables can either be used at home or within the office environment. 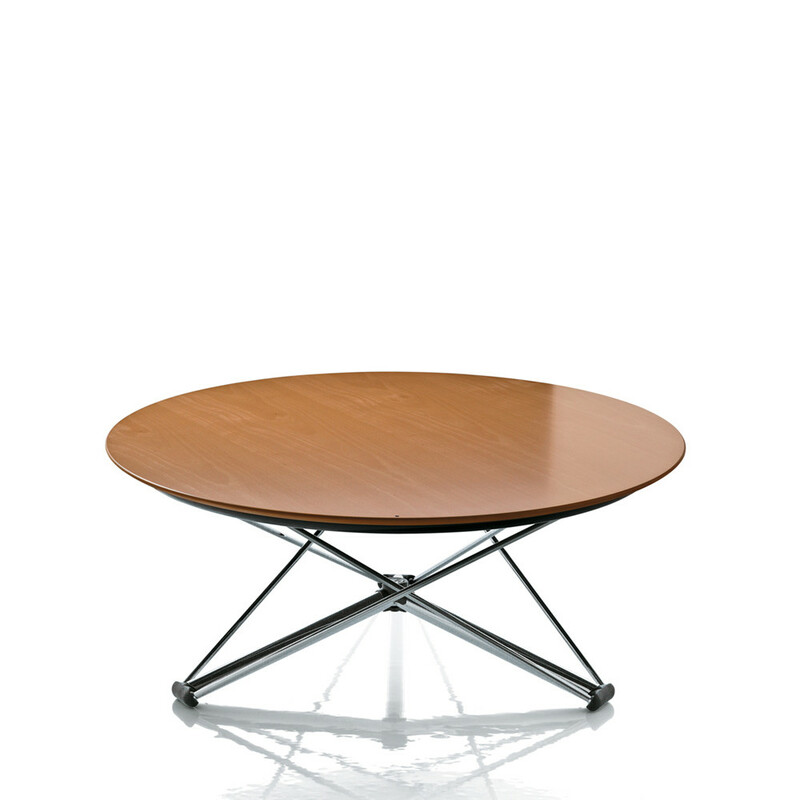 - top in white (8500) + frame in chromed. 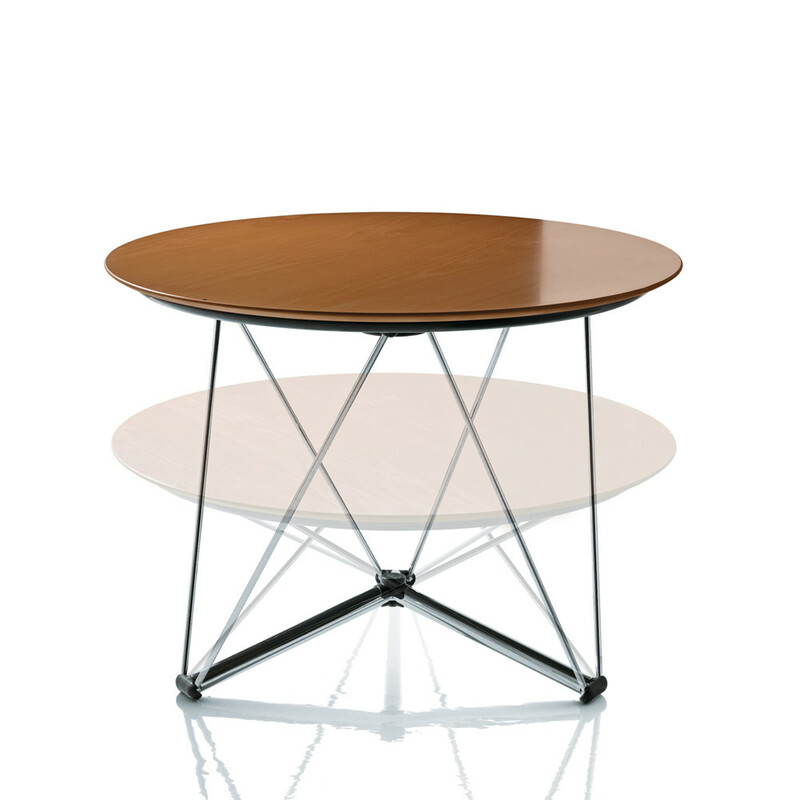 The designer of Lem 90 Tables was Andries & Hiroko Van Onck. 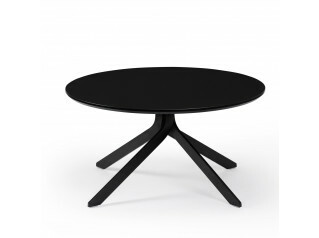 You are requesting a price for the "Lem 90 Tables"
To create a new project and add "Lem 90 Tables" to it please click the button below. 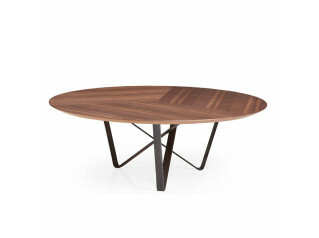 To add "Lem 90 Tables" to an existing project please select below.